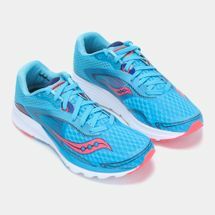 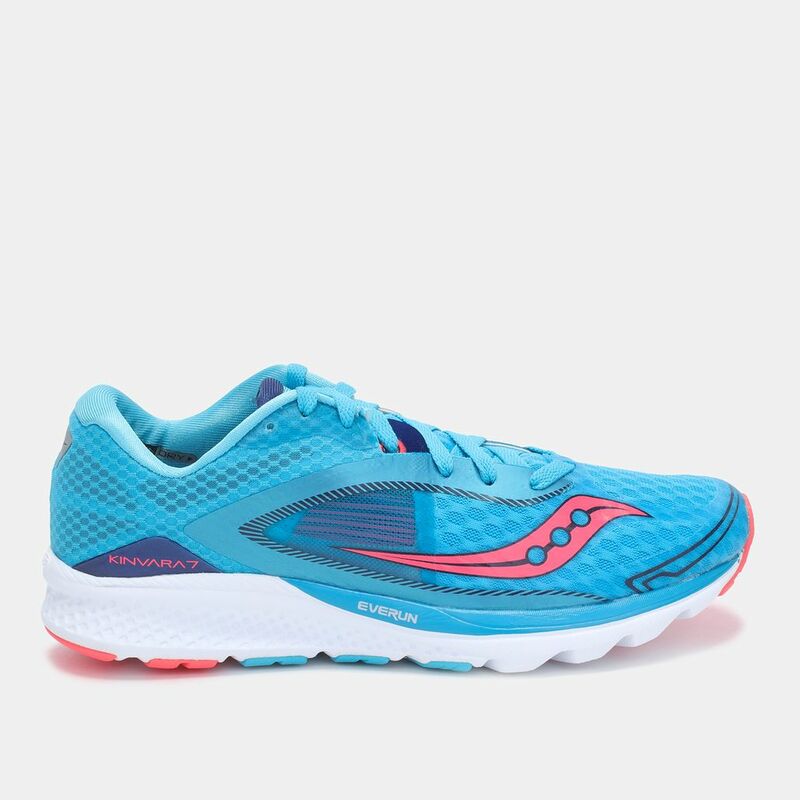 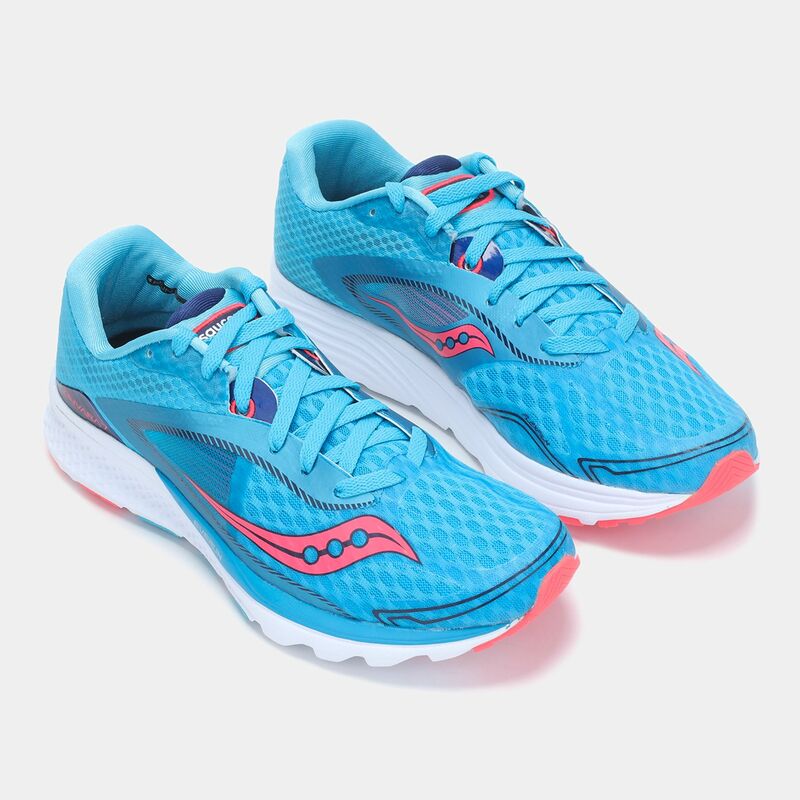 The Kinvara 7 shoe for women deliveres a highly comfortable fit. 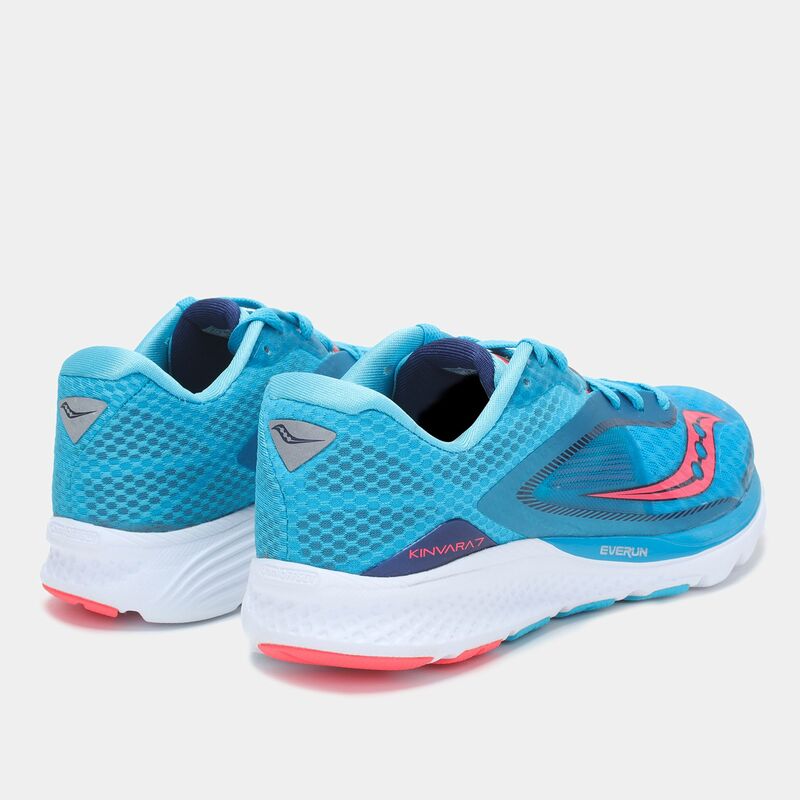 The shoes enhance endurance during runs and provides support for increased comfort. 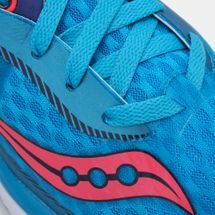 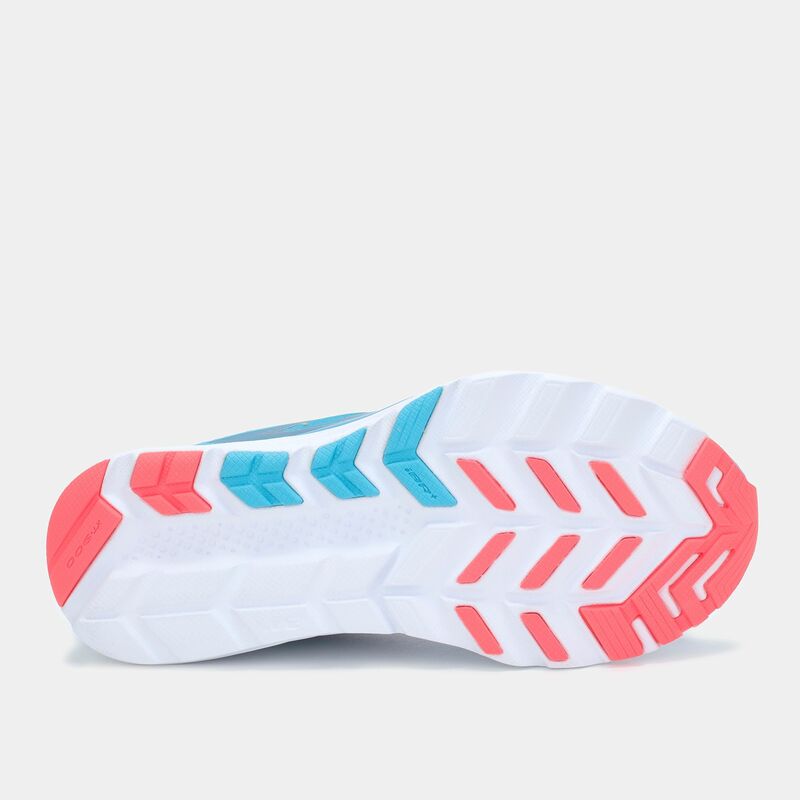 Stacked with an EVERUN support and FlexFilm covered upper, the shoes offer additional foot flexibility.